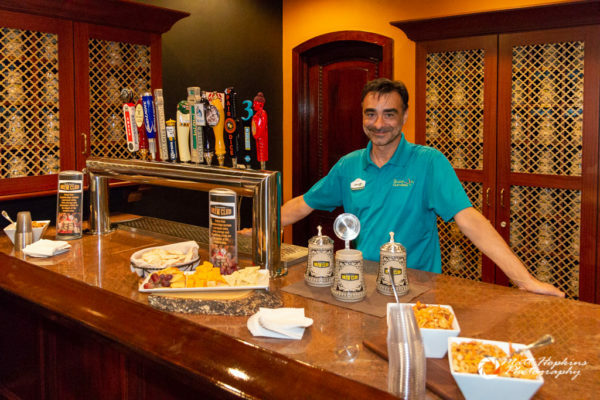 Busch Gardens Tampa Bay is going back to its roots with the return of free beer all summer long, and the introduction of a new Busch Gardens Brew Club program. 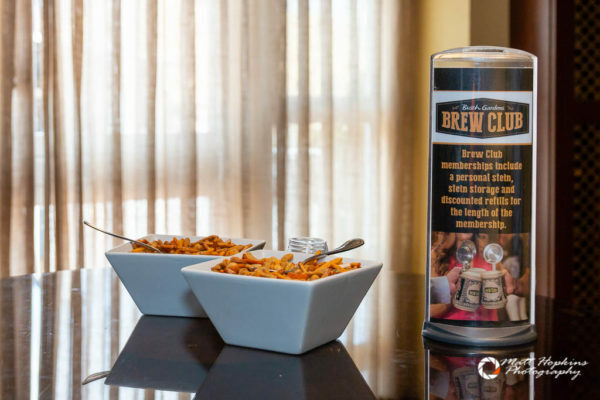 From complimentary seasonal offerings to brand new featured programs, guests age 21 and older can toast to new adventures each time they visit the park. A special hashtag for use on social media was also introduced: #BeerIsBack. A special event for the announcement was held at the park Monday inside Serengeti Overlook. 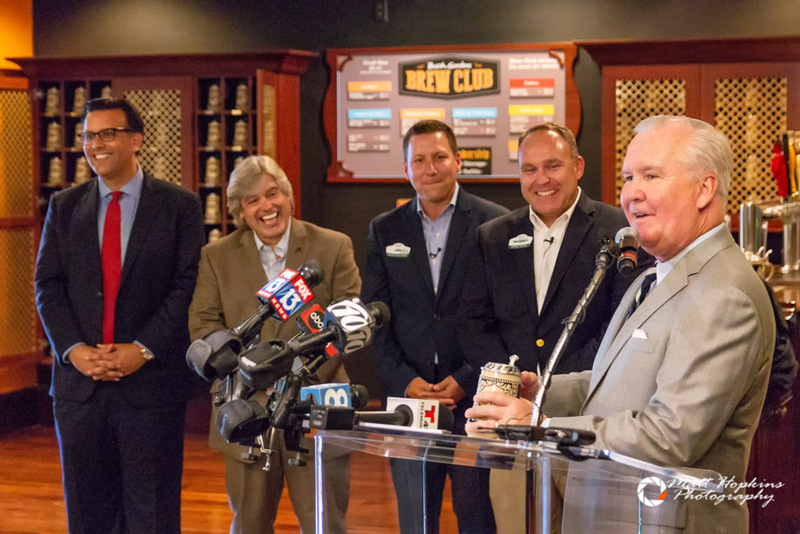 Along with park president Stewart Clark and the new Vice President of Culinary Operations Jim Messinger, Tampa Mayor Bob Buckhorn, Tampa City councilman Luis Viera, and CEO of Visit Tampa Bay Santiago Corrada were on hand. 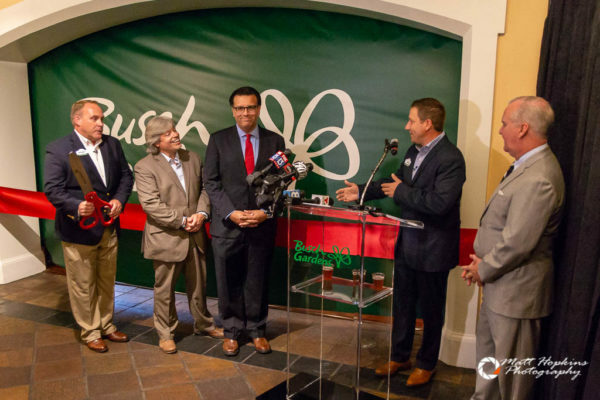 Clark opened the ceremony by discussing the park’s past, including the rich beer history and the Hospitality House, where guests of age could enjoy complimentary Anheuser-Busch products. Starting today, May 1, guests visiting the park can once again enjoy two complimentary beers per day at the former Hospitality House in the Bird Gardens section of the park, now called Garden Gate Cafe. But free beer wasn’t the only part of the event. 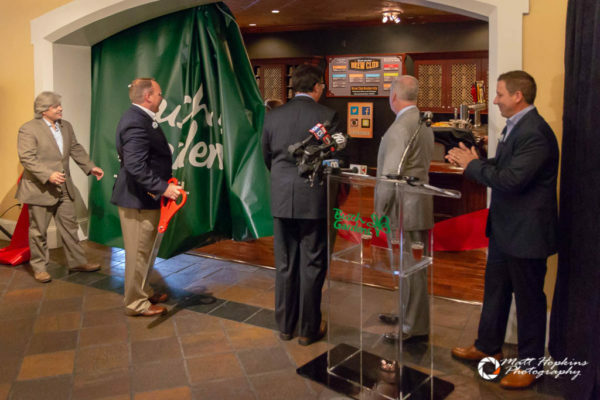 Turning the floor over to Messinger, it was announced that a brand new offering would also be opening – the Busch Gardens Brew Club. 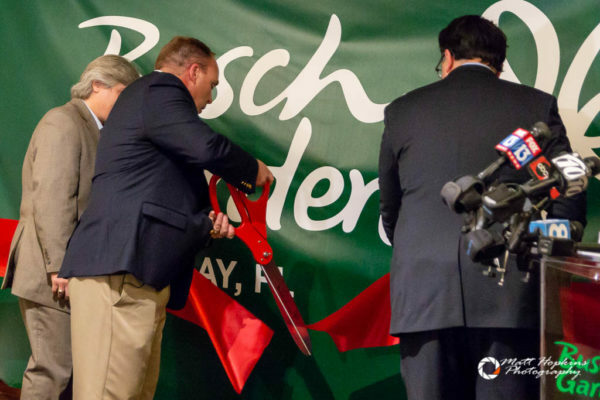 A ribbon cutting was held to mark the occasion. 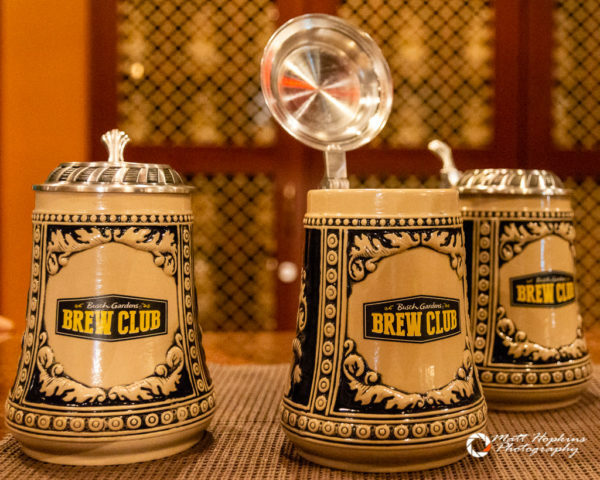 Located on the second floor of the Serengeti Overlook just off the main dining area, the Brew Club will offer a membership program. 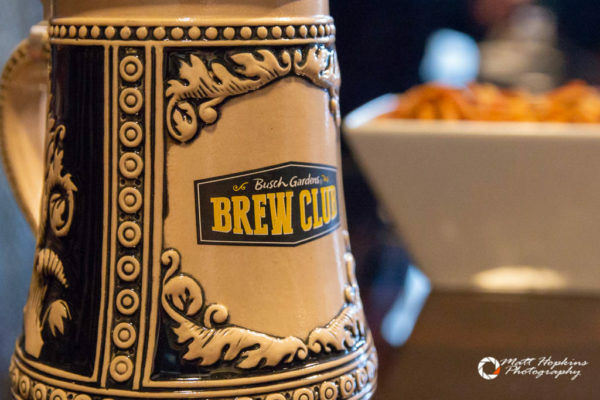 For $79, guests will get their own stein for use at the club for the remainder of 2018, where it will be stored in between visits. The first fill up in the 12 oz. 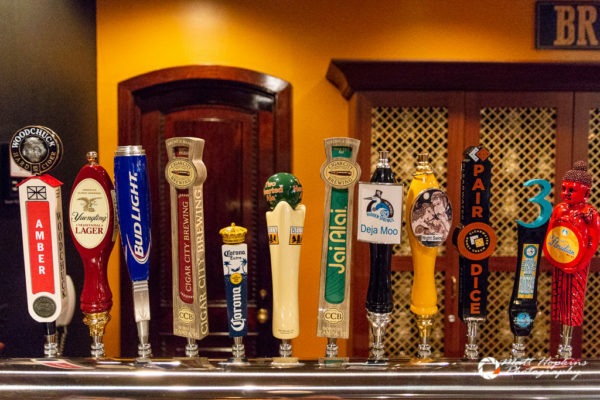 stein is free, and refills are just $5 at the club. 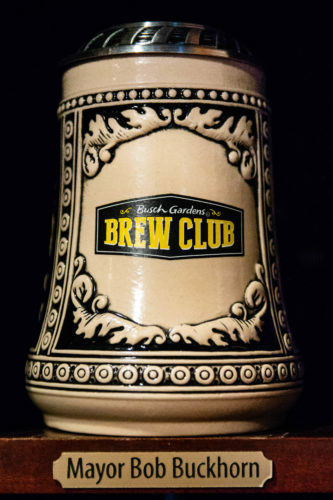 At the end of the year, club members get to take their stein home. 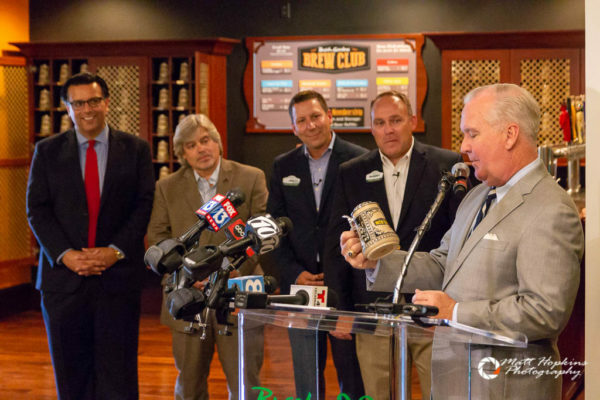 Part of the opening ceremony, the first stein was presented to Mayor Buckhorn. 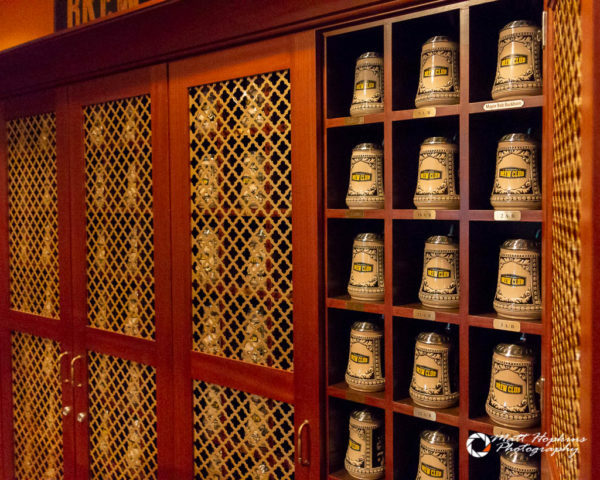 There is space for 1,000 steins to be stored on site, kept in cabinets around the club for safekeeping. 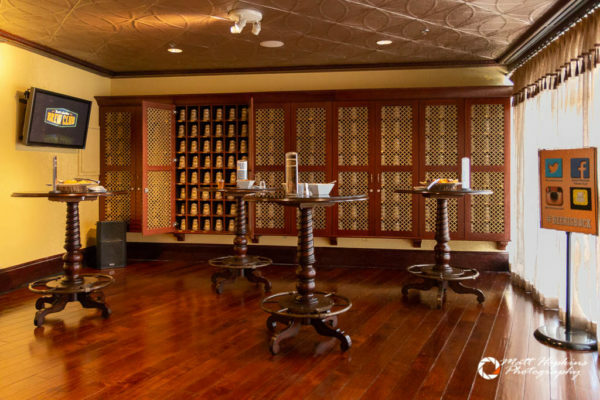 Fans of the park may remember this space as CC Craft Brews, which opened in 2013. 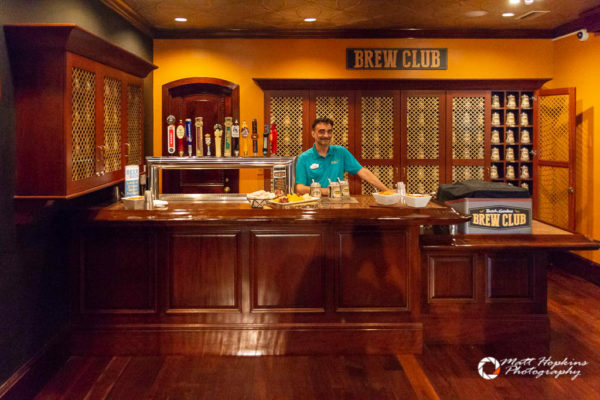 The new Brew Club adds on a second room and patio area overlooking Cobra’s Curse. 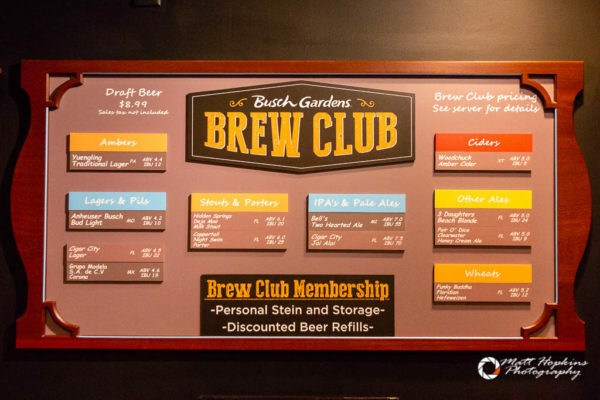 For more details on the free beer program and the new Busch Gardens Brew Club, visit the park’s site. Thanks to photographer Matt Hopkins for the images in this article. Join in the conversation online with #BeerIsBack. 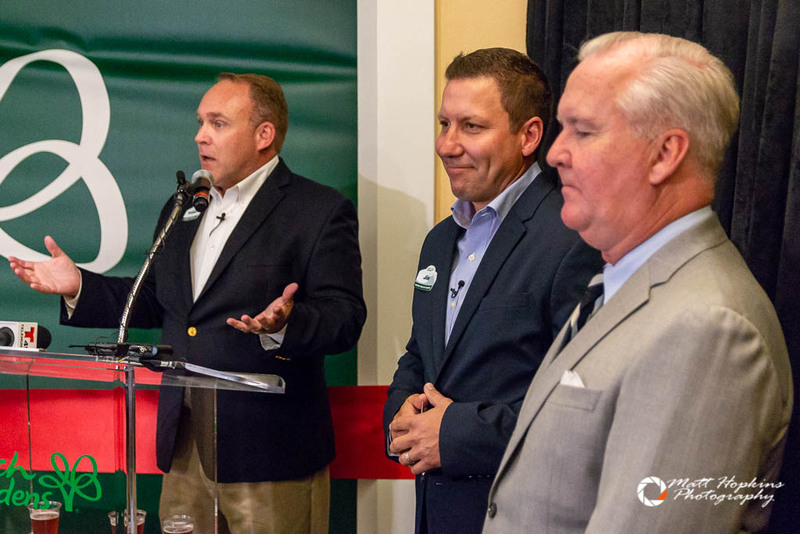 For the latest on Busch Gardens Tampa and other theme parks, attractions and more across the region, be sure to follow Touring Central Florida on twitter @TourCentralFL & @androckb, and give our facebook page a like.